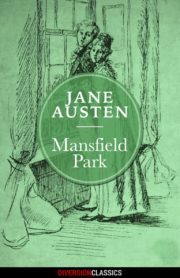 When the imaginative Catherine Morland goes to stay with the Tilneys, she expects danger and intrigue around every corner. 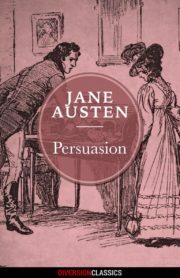 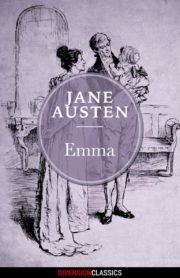 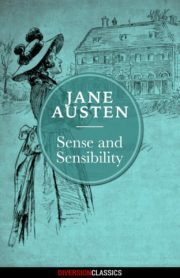 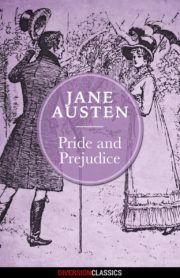 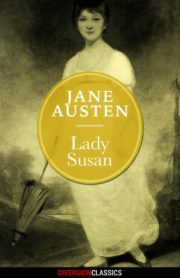 She is so absorbed in the mysterious death of the wife of General Tilney that she fails to notice her developing relationship with his son, Henry. 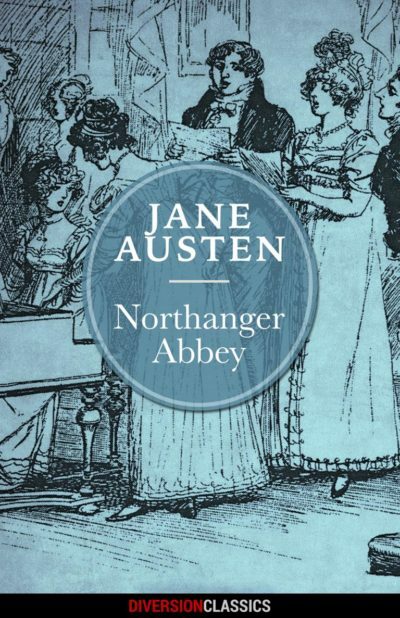 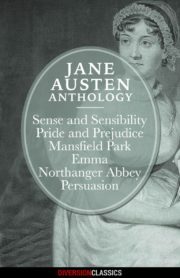 At once a classic romance and a sharp parody of Gothic novels, NORTHANGER ABBEY showcases Austen’s talent for character and her penchant for wit.